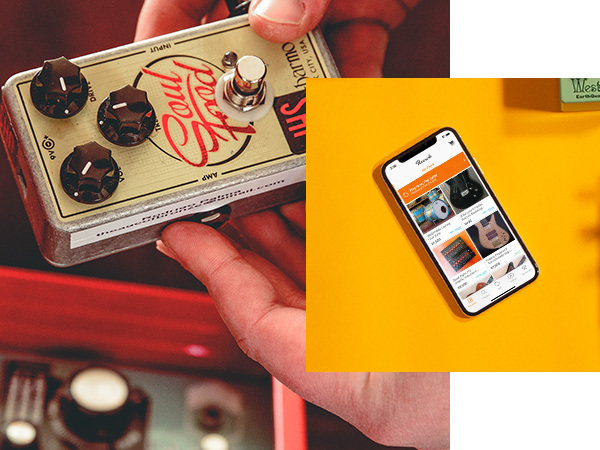 Waiting in a checkout line or sitting on a bus can be a drag, but with the Reverb app, you can browse your favorite gear, articles, and videos wherever you go. It’s like putting the world’s biggest music shop right in the palm of your hand. 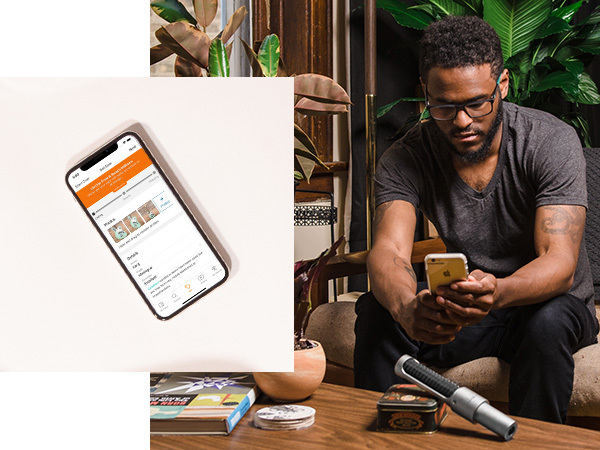 Keep up-to-date on the latest listings, find the gear you want, and make offers directly from your phone anywhere. Take photos, fill out the listing, and publish your gear in just a few easy steps. 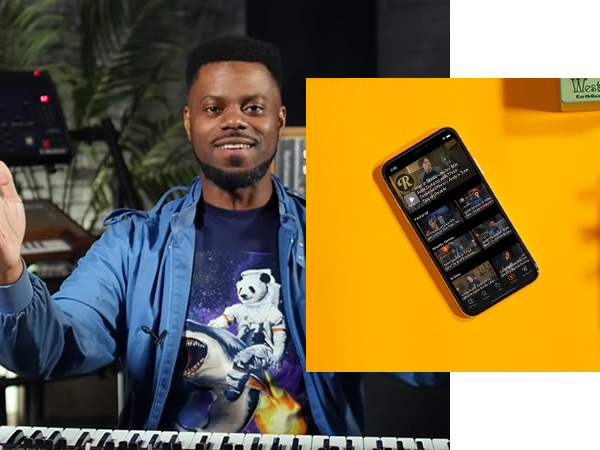 Watch the latest demos and lessons right from your phone in our new Videos tab.